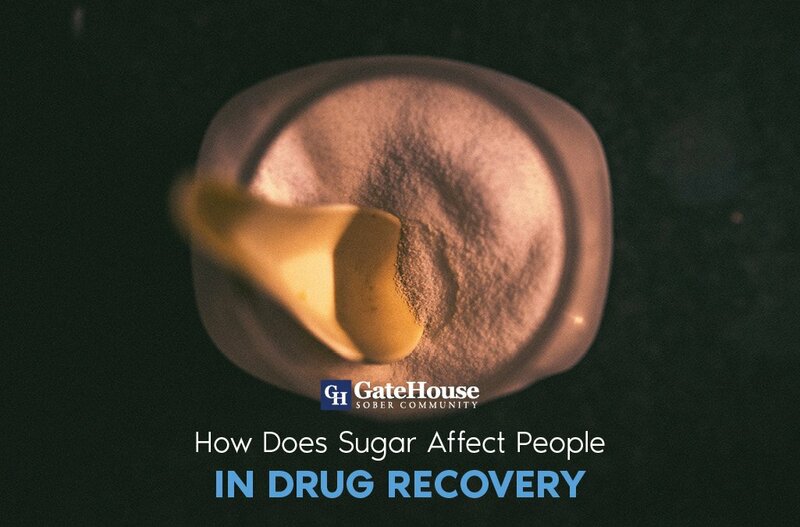 GateHouse Sober Community has worked with hundreds of participants that have found great success in our recovery homes. 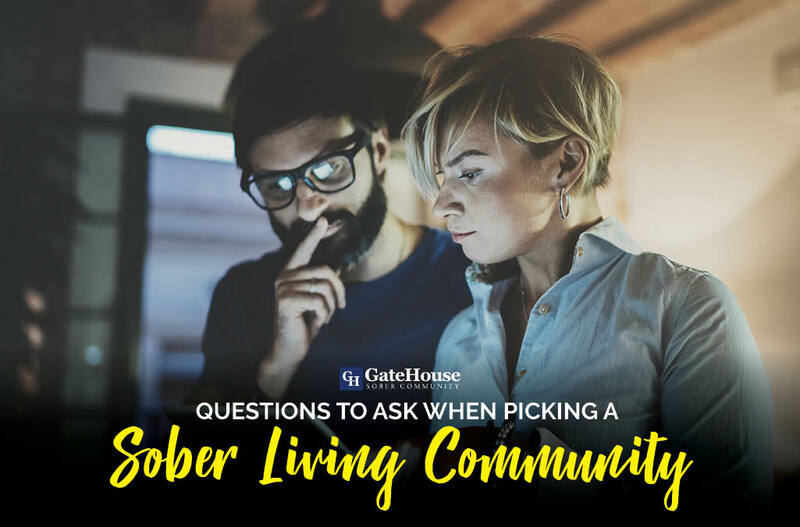 We are hoping you find what is best for you when you take the next step in your recovery process and encourage you to ask questions when choosing a sober living community. It is important for you to find a place you are comfortable living and believe this is another aspect to effective recovery. Here are some questions to ask a community and consider answers for yourself when searching. What is the structure and rules of the community? Knowing house rules is important to knowing if a community is right for you. You should not commit to a transitional community until you know and understand how the home is structured, and are compliant to their system in place. What will this community do to assist me? Sober homes can offer a variety of amenities and help for you. 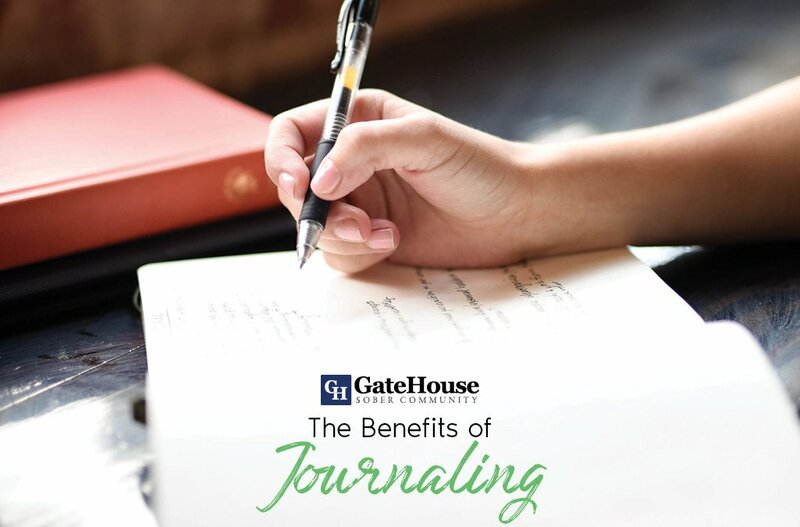 For example, GateHouse offers 1-on-1 recovery coaching, weekly house meetings, meditation sessions, peer support, life skills training, and more. Know the benefits a community has to aid in your recovery to be sure you’re making the right decision. Where are their locations? It is important that transitional living integrates you back into the “real world” but it also important to be separated from temptations of your past as you begin the next phase of your life. Consider a community some distance away from your home in an area/city you can benefit in. Do they have the credibility? 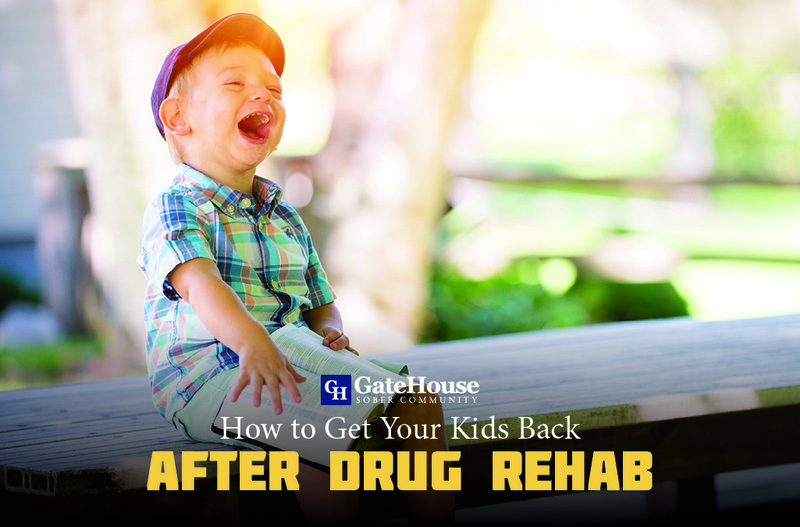 It is a delicate time in your life as you commit to a recovery home, and knowing you are in the right hands can relieve the stress surrounding the decision. Research the organization you are considering and search for possible references from participants or treatment facilities. As you take this next step in your sobriety, you should be confident in the facility you choose to participate in. 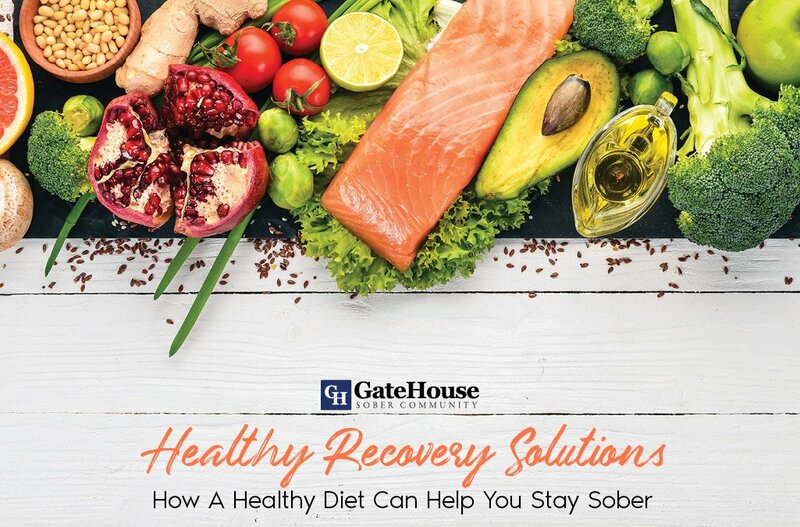 GateHouse Sober Community wants you to enter and leave a recovery home feeling satisfied and challenged to move forward in a positive direction. If you’re looking for recovery homes in the NH and MA area, consider giving us a call today at (855) 448-3638.